Remember that time when Aussie airlines banned infant sleep devices on flights? Well, Virgin has decided to fly against the crowd, lifting the ban on these sanity-saving sleep aids. Virgin Australia made the grand announcement today, making them the only major Australian airline to welcome kids’ sleep devices on their flights. Bring on the long haul flight family holiday! 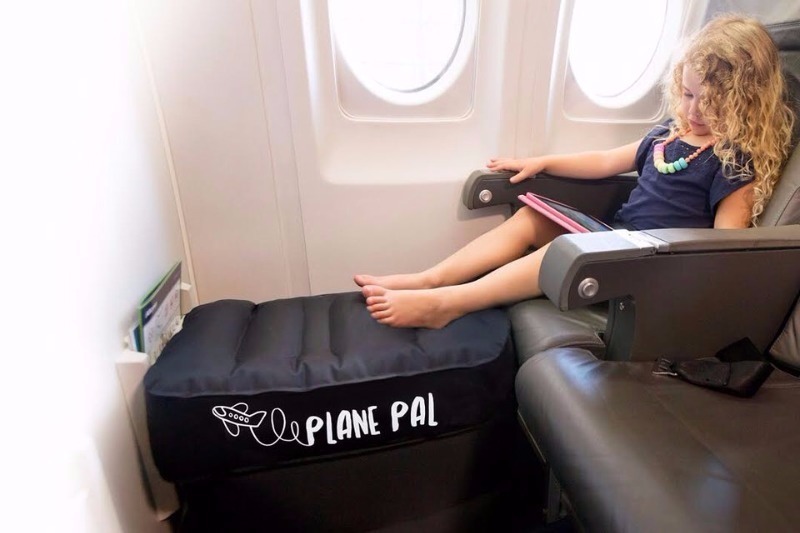 There’s been a recent explosion in ingenious travel devices designed to help kids actually sleep in the air, from tjhe brilliant Fly Tot, JetKids Bedbox and Aussie-made Plane Pal. 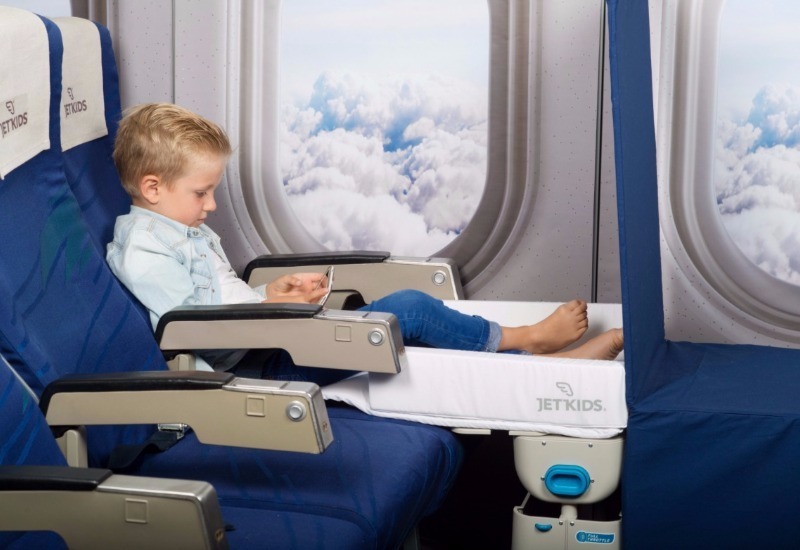 These devices inflate (or transform) into little cushions, beds and leg rests to give your wee one his own little in-flight bed (and alleviate your need to hold your child for the duration of the flight). 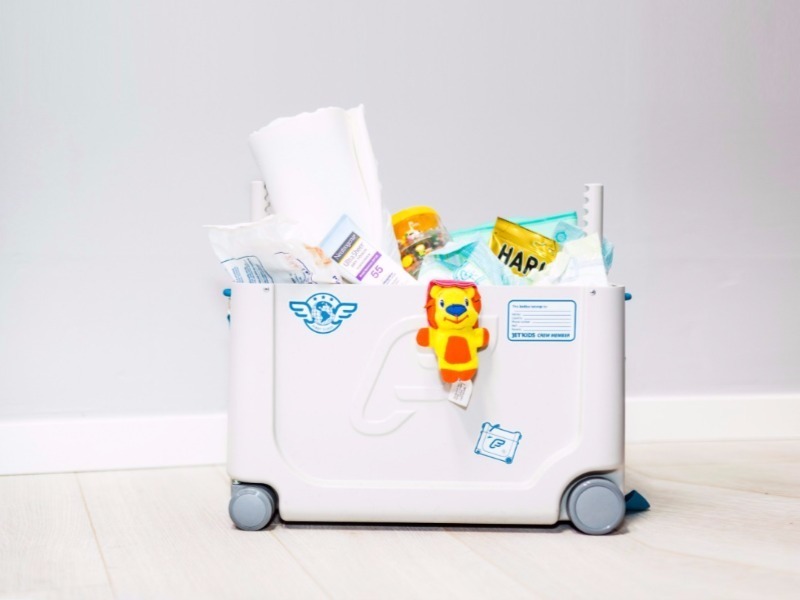 They became must-have devices when travelling with kids, especially on long haul flights. However, in July 2017, Australian airlines made a devastating (for parents) decision to ban sleep devices on flights. And we all let out a collective eye roll and vowed never to fly again. 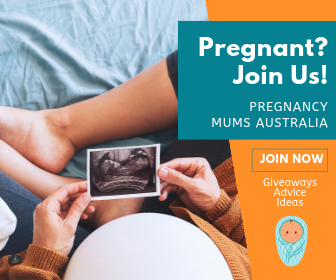 Well, you can now start looking into flights again, thanks to Virgin Australia and their decision to give parents a break. Effective immediately, parents can BYO bed and enjoy a more comfortable flight with kids. 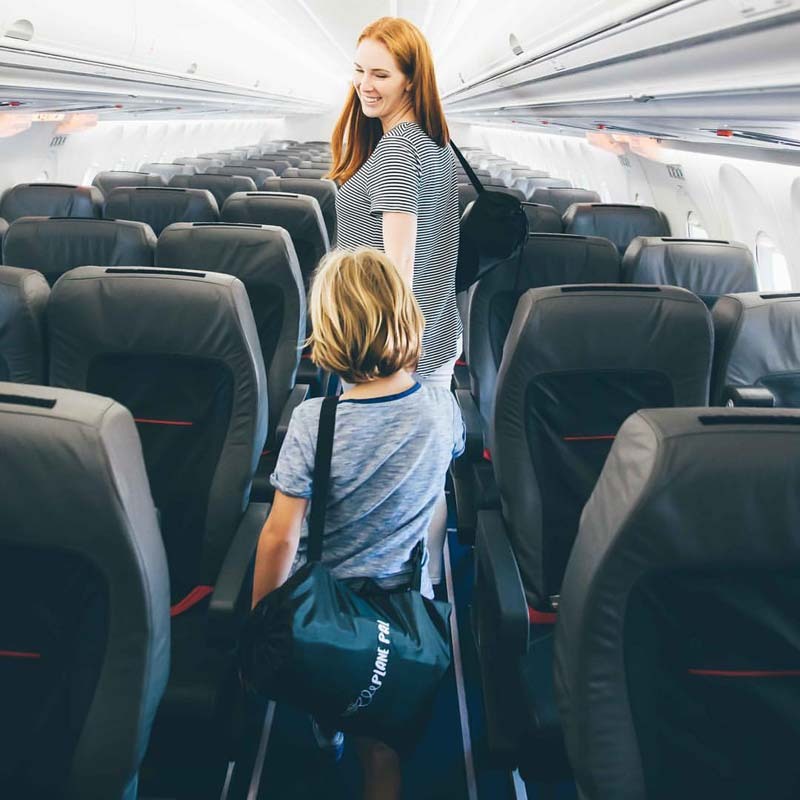 Virgin Australia General Manager Inflight Experience, Tash Tobias says: “We recognise the importance of your kids getting some extra rest on a flight as it can make a world of difference when you arrive at your destination. However, there are a few small catches. You can only use them if you’re seated in a window or in the middle seat of the centre block. So no aisles or exit rows. Plus, these devices must be included as part of the 7kg carry-on baggage allowance. 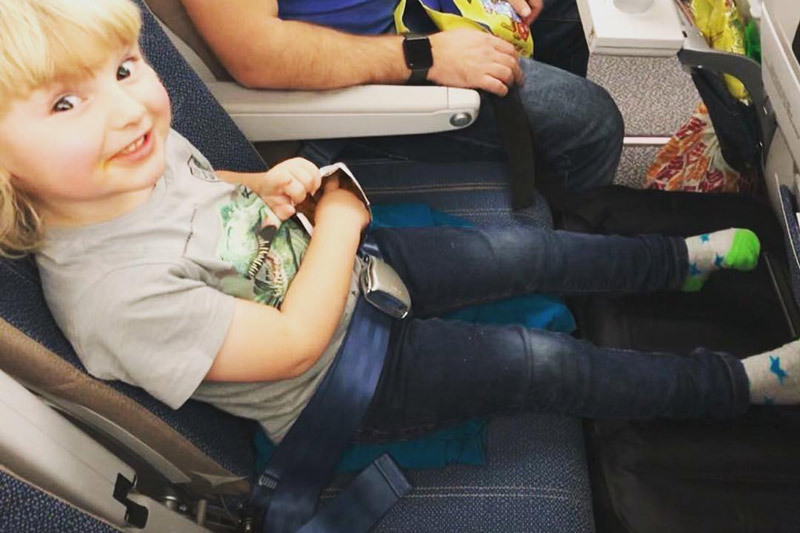 Like all of us, Gold Coast mum, Plane Pal inventor and avid traveller, Sam Cardone is over the moon with the announcement. She says she’s thrilled Virgin has given her invention the safe-flying tick. Virgin’s exciting news couldn’t come soon enough, especially with Christmas and school holidays around the corner! Have a look at our collection of toddler travel tips if you are planning on getting away these holidays.